Thanks to Gambit Esports Club! 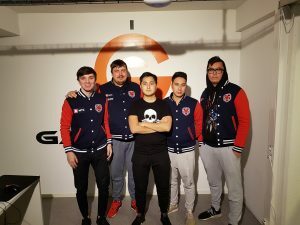 This incredible team, Gambit Esports Club, was having a bootcamp at Gameffect recently! 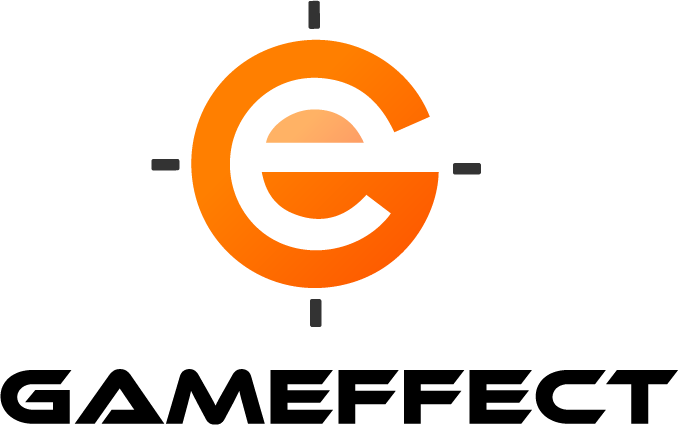 An amazing team who created a good atmosphere at Gameffect and also shared of their experiences and gaming knowledges. The team was founded for exactly five years ago 17th of January 2013 in Moscow. Gambit Esports club have a lot of successful experiences and accomplishments in CS:GO & League of Legends. Through the years the team has won and placed in the top in many big competitions. We would like to Thank Gambit Esports Club for this Bootcamp & hope to see you again soon.